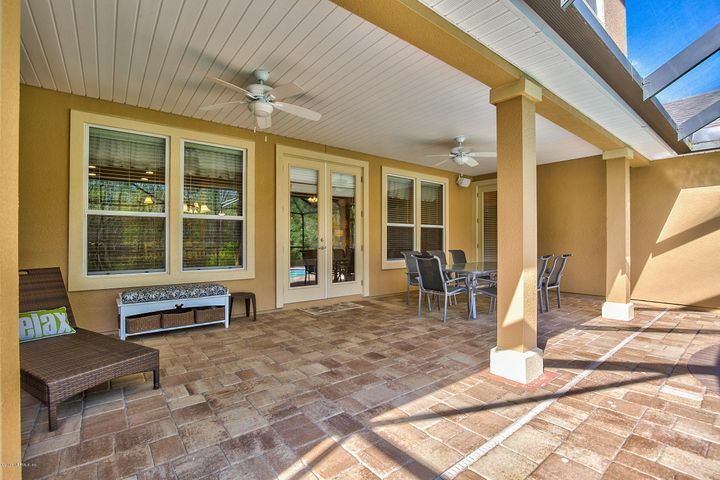 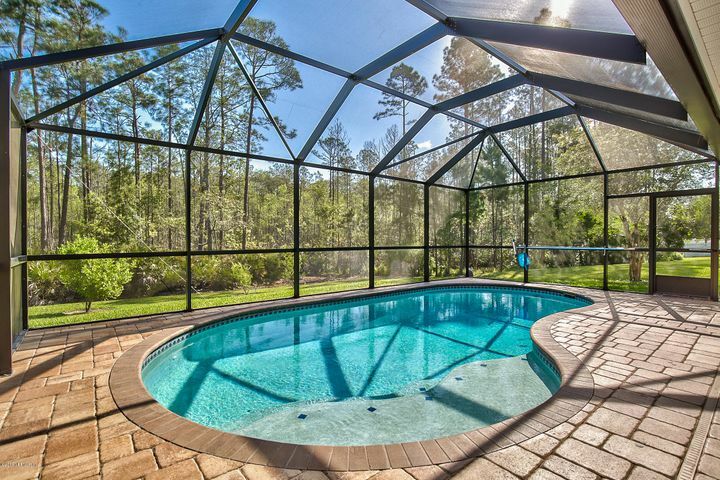 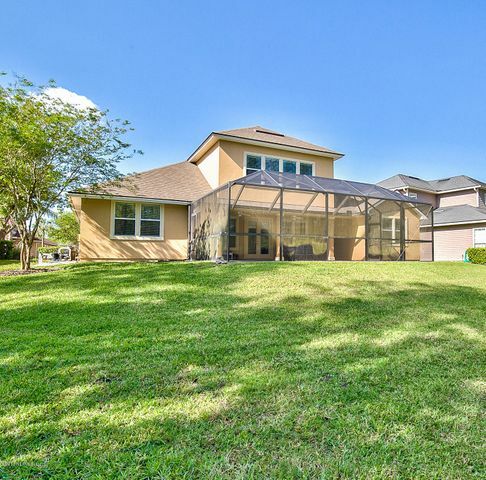 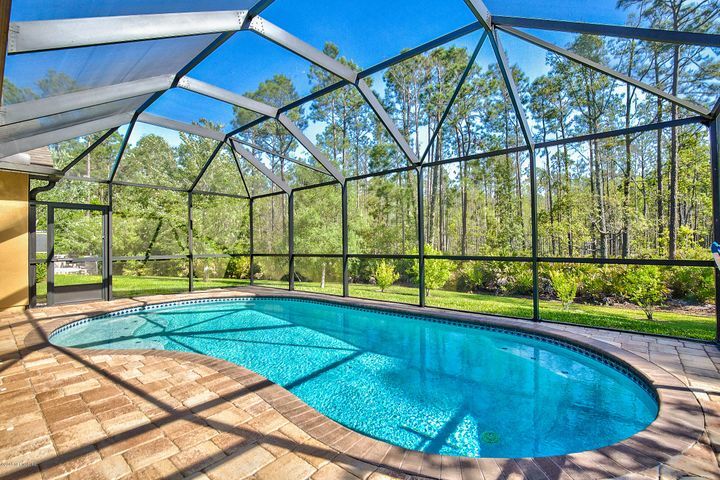 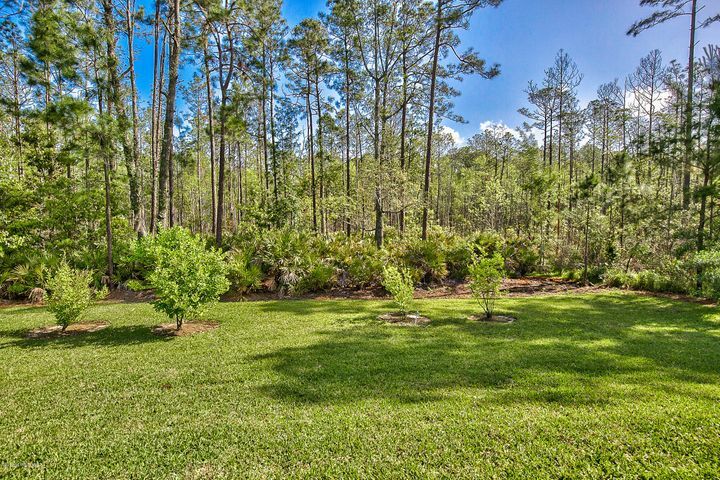 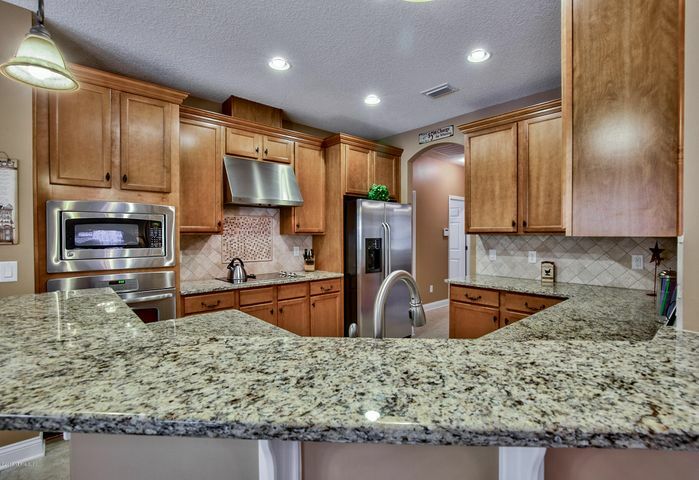 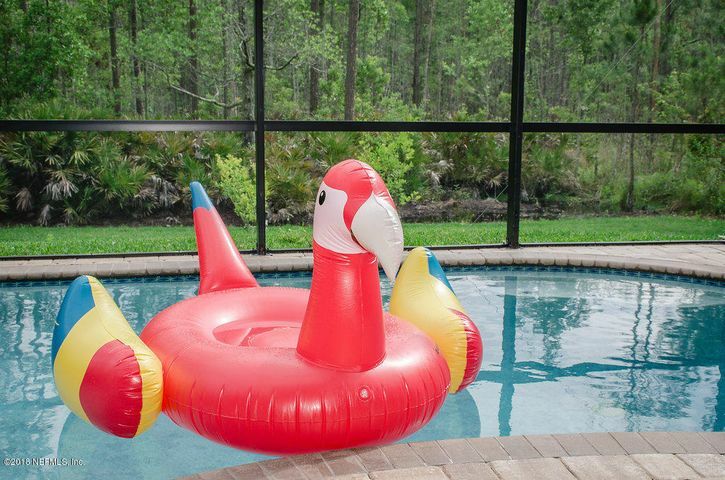 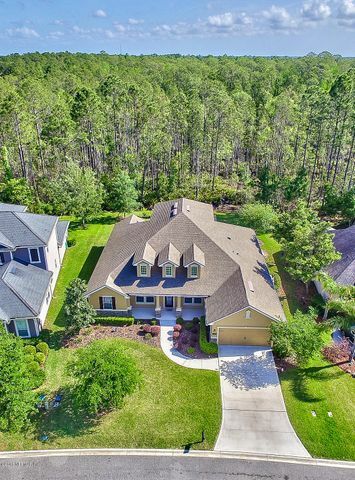 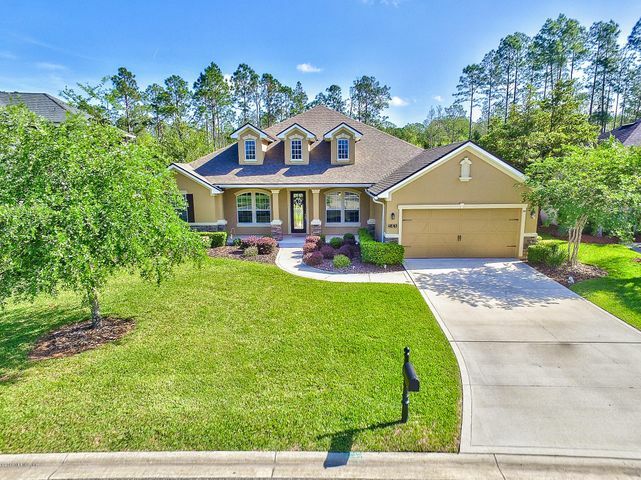 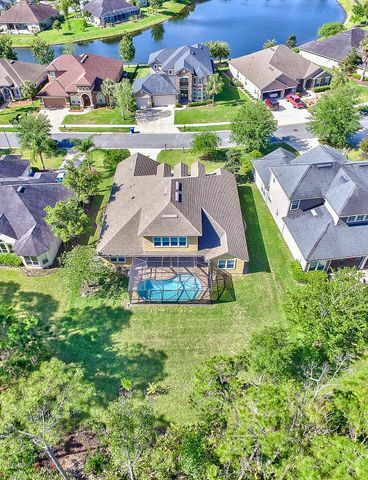 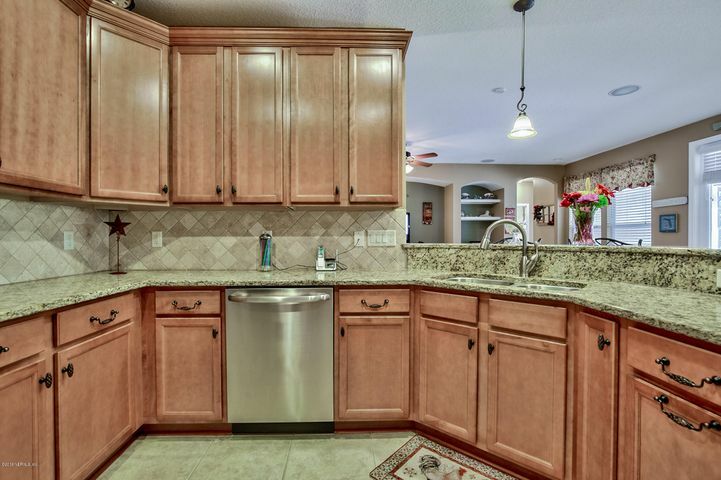 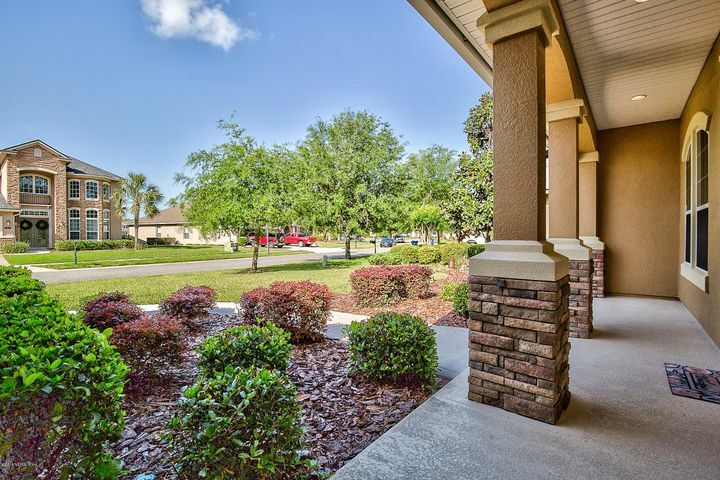 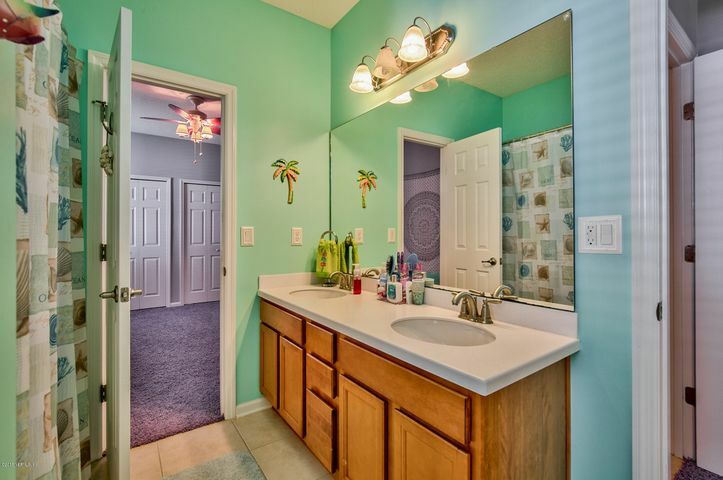 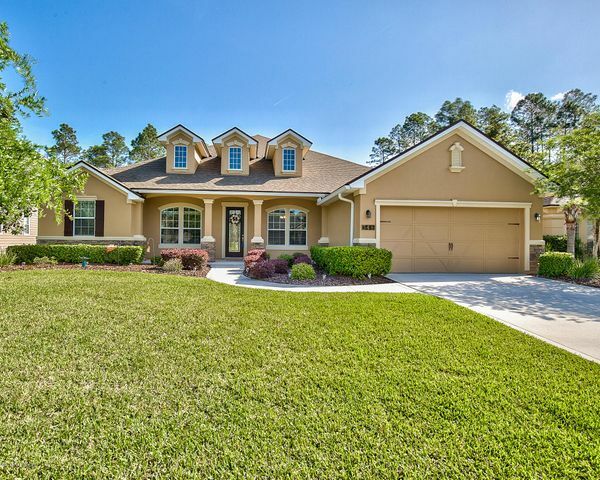 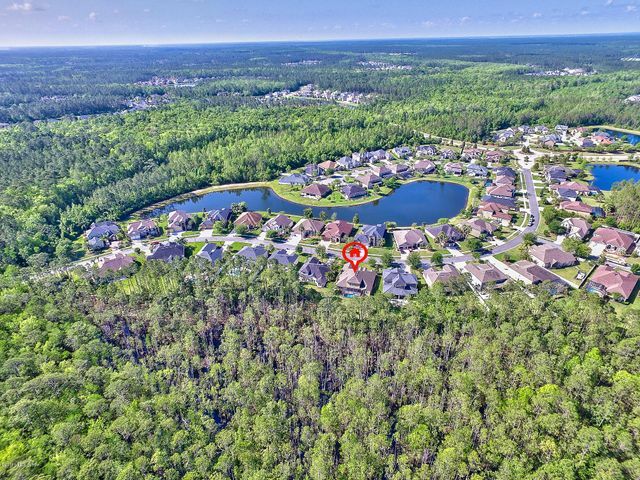 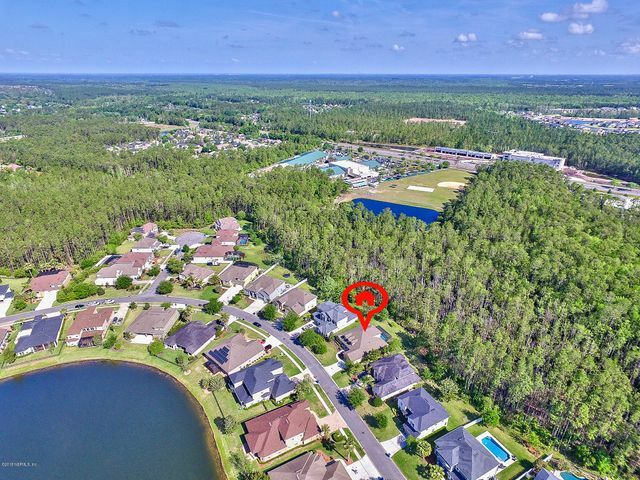 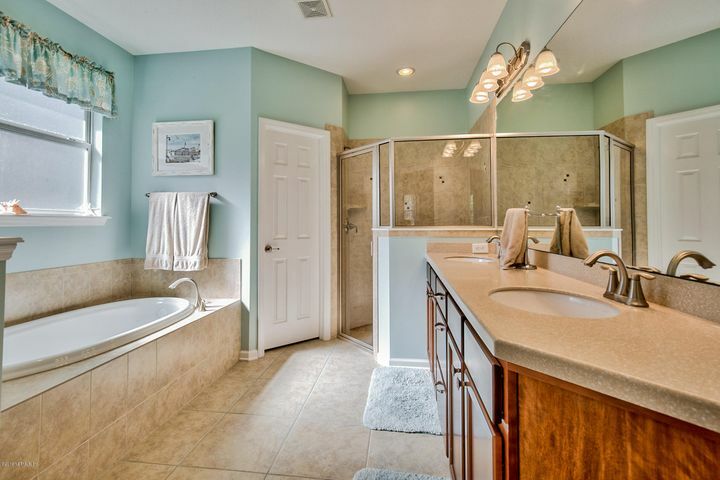 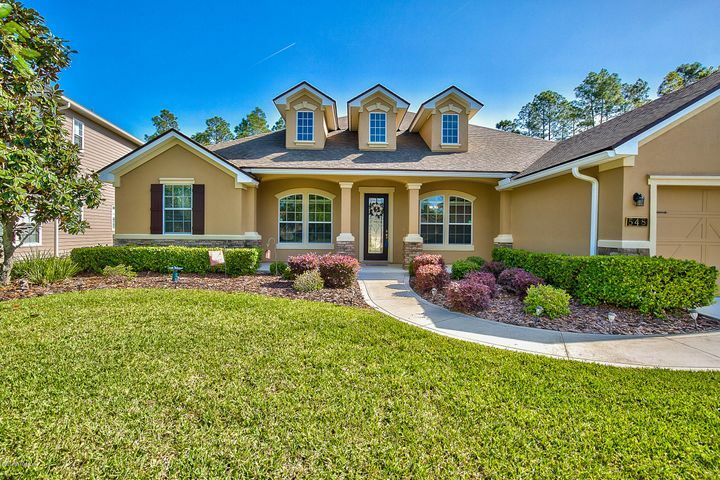 Pool home backing to nature on a cul-de-sac street in North Durbin Crossing! 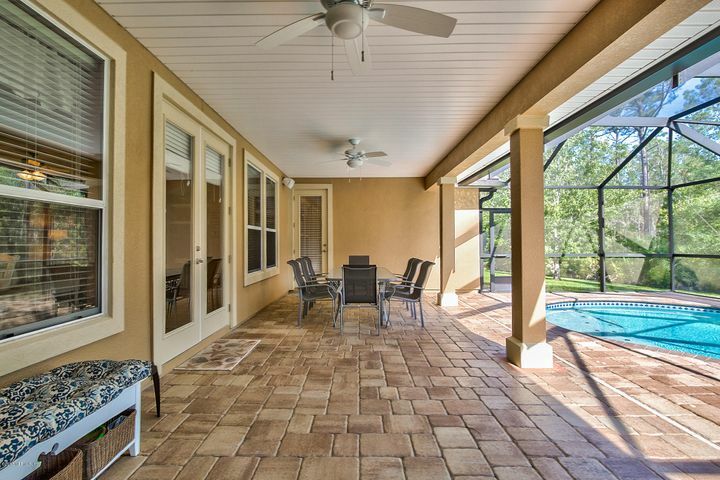 Built by custom home builder Holder Johnson in 2011, the home has a screened salt water pool and spacious lanai in a private setting overlooking the nature preserve. 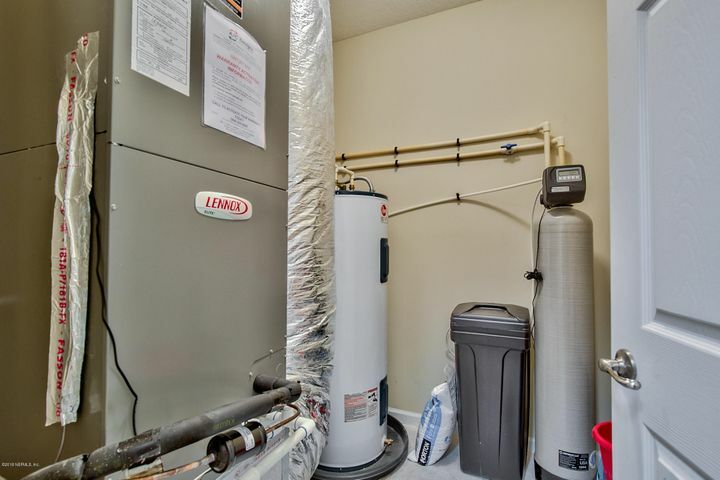 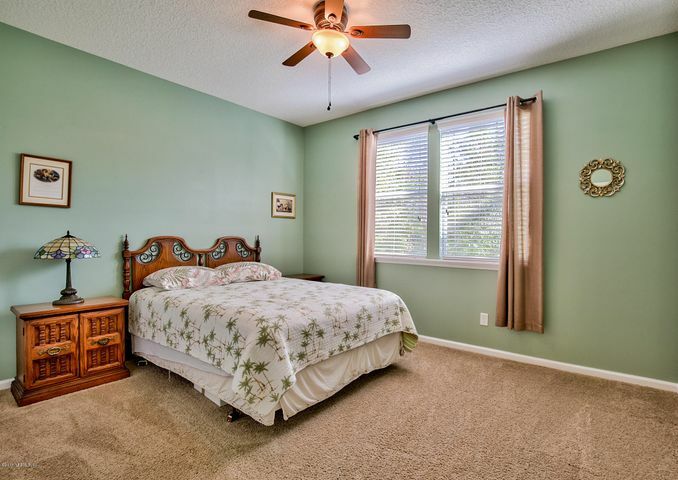 The floor plan is a 4 way split with a downstairs owner's suite, guest suite, and 2 bedrooms with shared bath as well as a a large upstairs bonus room/bedroom with full bath. 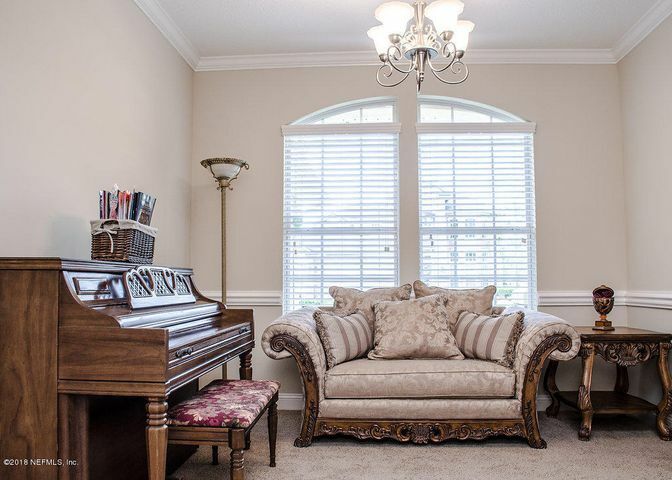 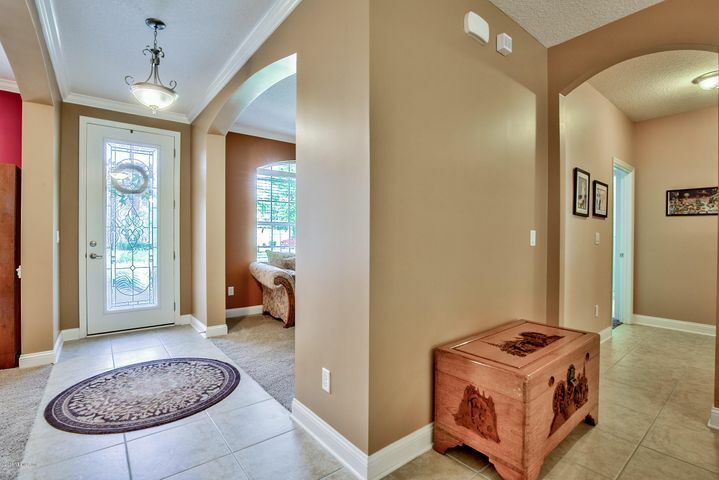 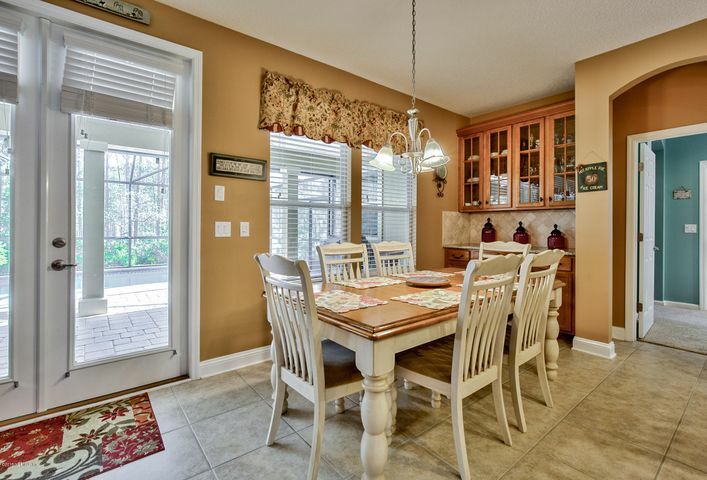 Entering from the welcoming front porch you'll find the formal dining room to your right and living room (which could be easily converted to an office) on your left. 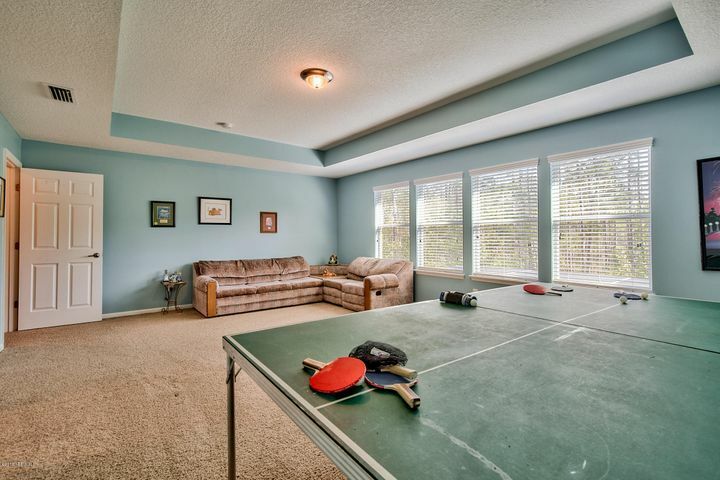 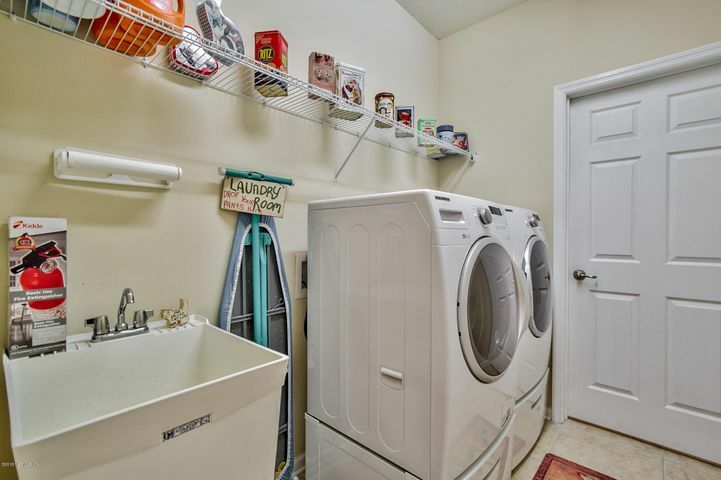 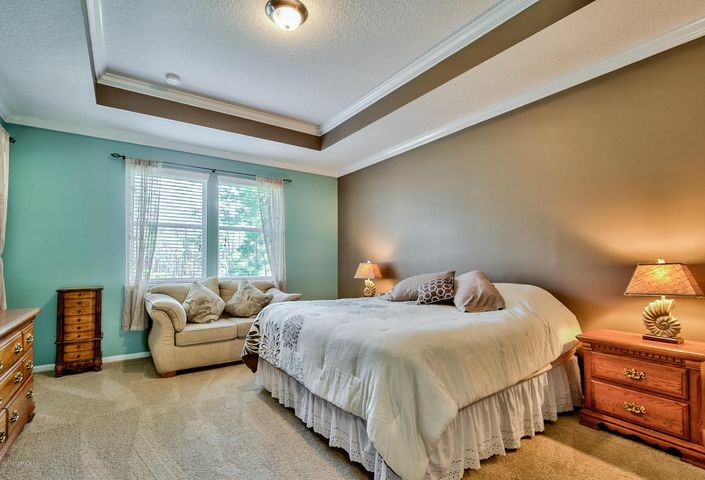 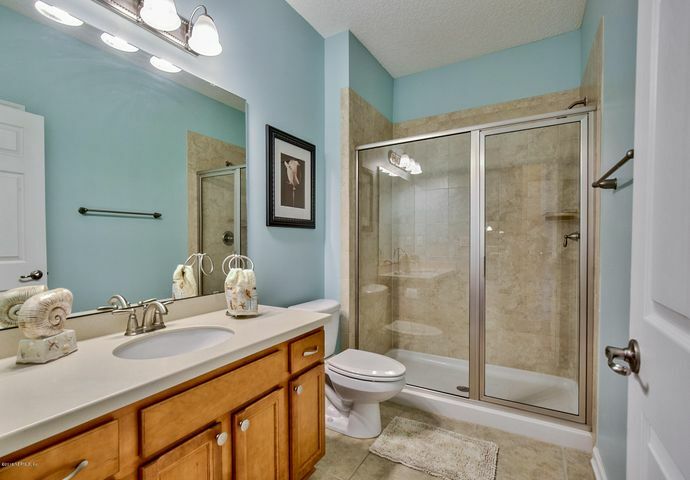 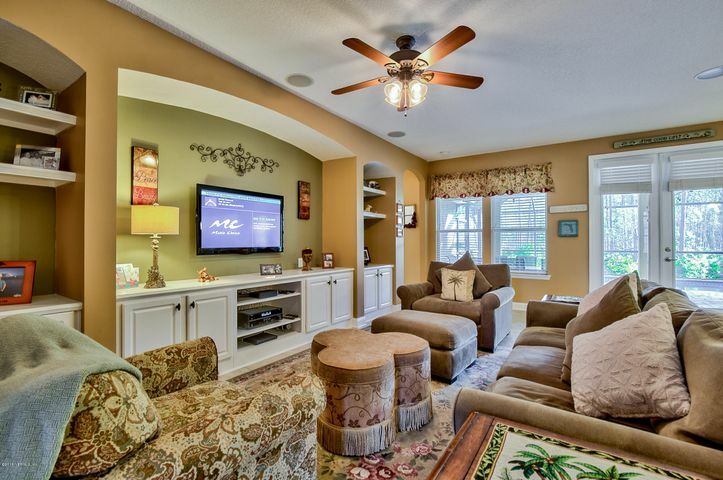 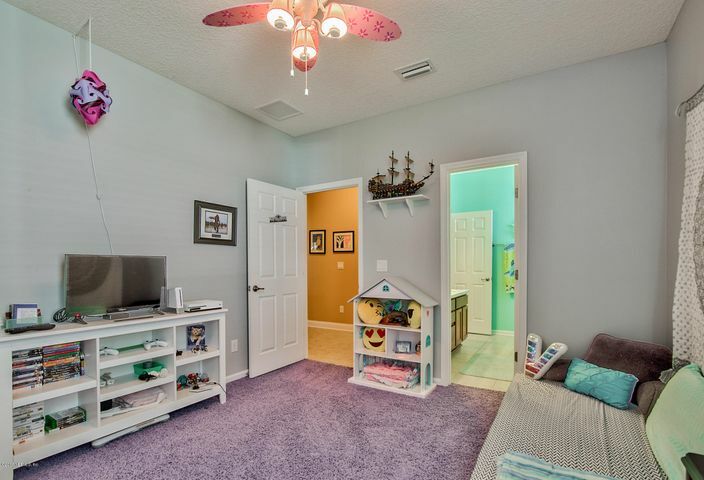 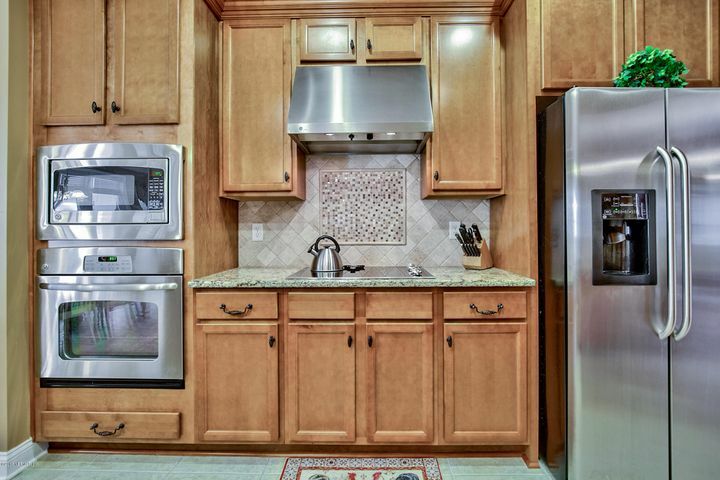 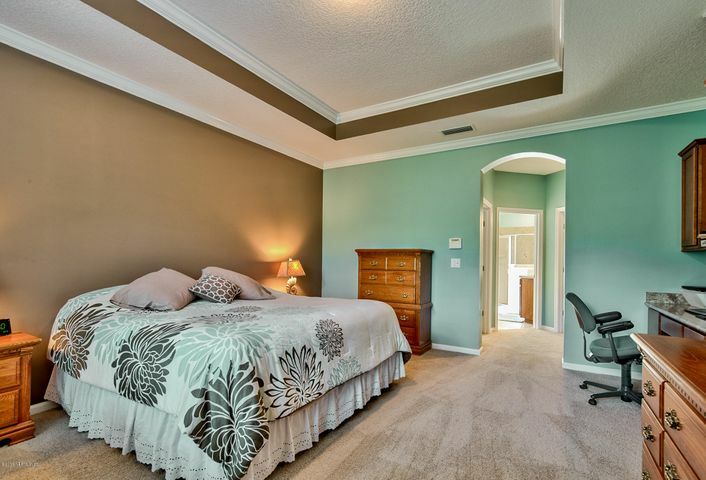 Home also has a family room with built-ins, laundry room with sink and lots of closet space. 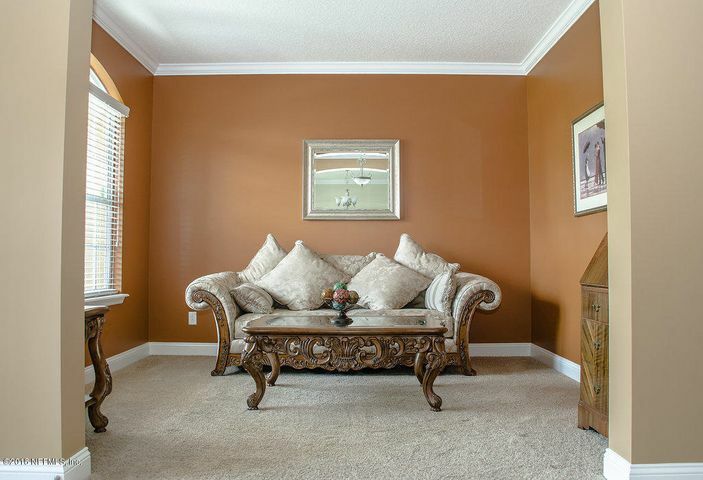 Exterior was freshly painted in 2018 and carpet in owner's suite was replaced.